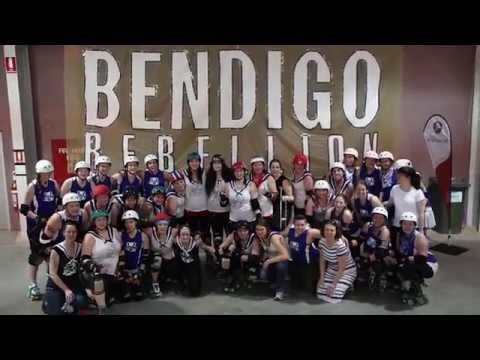 Posted January 16th, 2014 by svnews & filed under Roller Derby News. Posted January 15th, 2014 by svnews & filed under Roller Derby News. 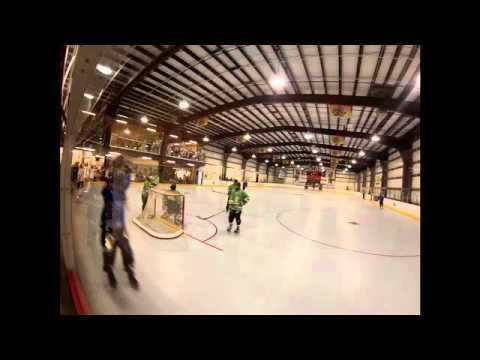 Posted January 14th, 2014 by svnews & filed under Roller Hockey News. Posted January 14th, 2014 by svnews & filed under Roller Derby News. 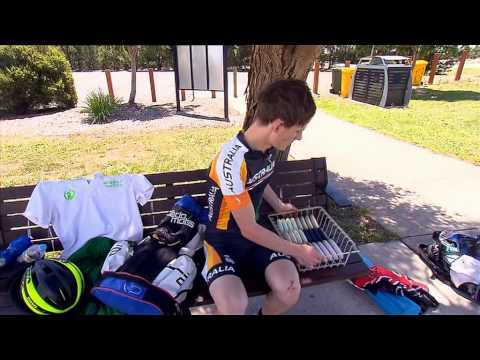 2014 ACC Information Pack …..
Posted January 13th, 2014 by svnews & filed under Inline Hockey News. 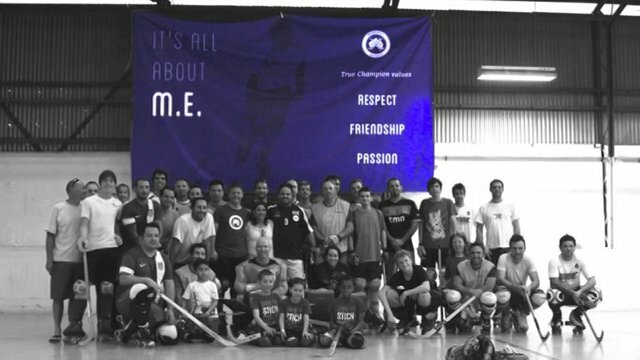 Posted January 10th, 2014 by svnews & filed under Inline Hockey News. 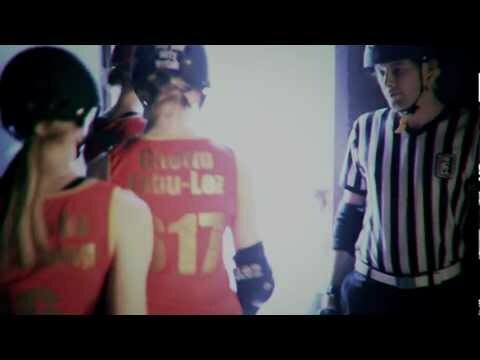 Posted January 10th, 2014 by svnews & filed under Roller Derby News. Battle of Bent Track, – Sat 1st Feb- Which team will take home this years title?